Gathurst Bridge on the Leeds Liverpool Canal. Oh, the memories ! How long has the fence been there ? 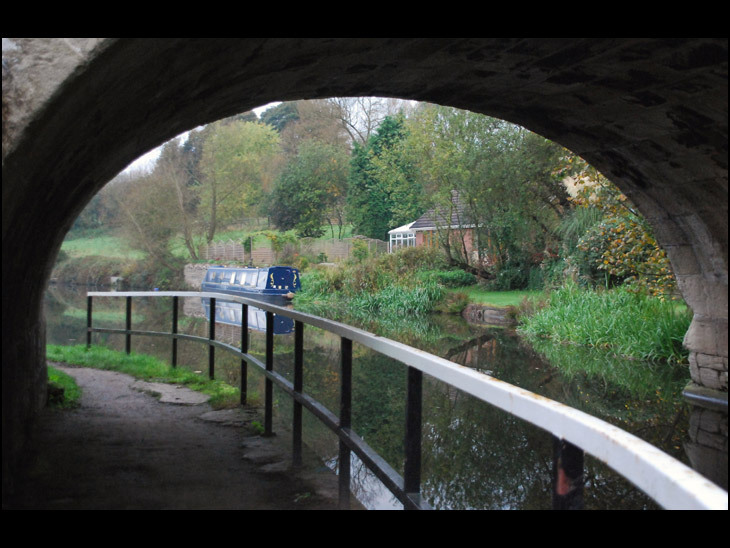 I remember falling into the canal when I was running by there, as a kid, and tripped....no fence then. a very nice photo.does anyone remember the old railway carriages and buses that used to be on the sloping field that you can see through the bridge?. Hi jim, are you related to any of the lowe's on holytrinity pic of 1963 bowling team on the album of north ashton.